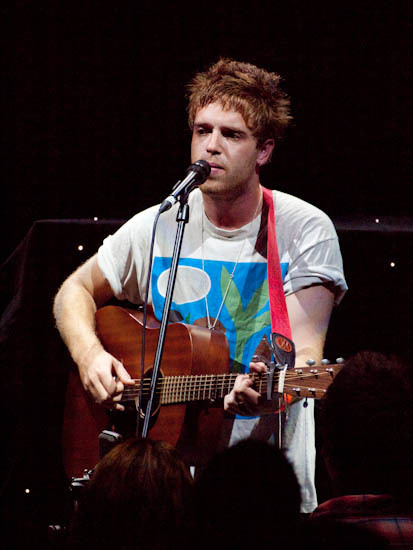 Benjamin Francis Leftwich is a great acoustic guitarist, with a wonderfully smooth and mellow voice. Very enjoyable. Olympus EP2 with the 40-150mm zoom. Tonight I went to see In The Nursery at the Sheffield City Hall’s Memorial Hall. 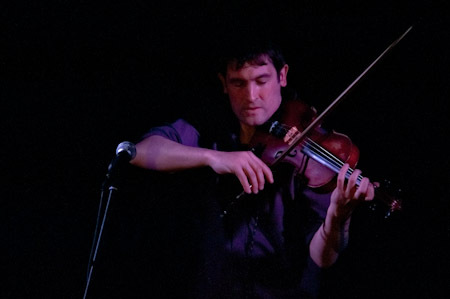 Several musicians where playing including Sheffield musician Matt Howden performing as Sieben. The stage lighting was minimal so I had to rack up the ISO to 4000 and shoot with the lens wide open, to get a decent shutter speed.